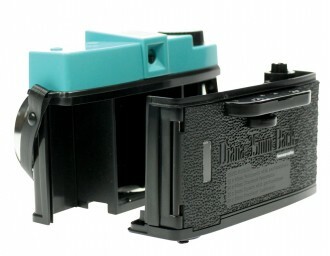 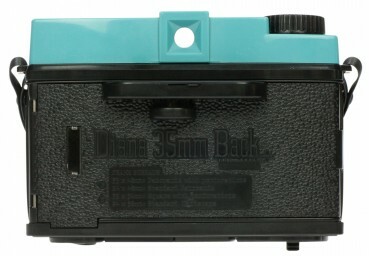 Exclusively designed for the infamous medium format Diana camera, the Diana+ 35mm Back is a unique accessory allows you to shoot ALL types of 35mm film with your Diana+ & Diana F+ cameras! 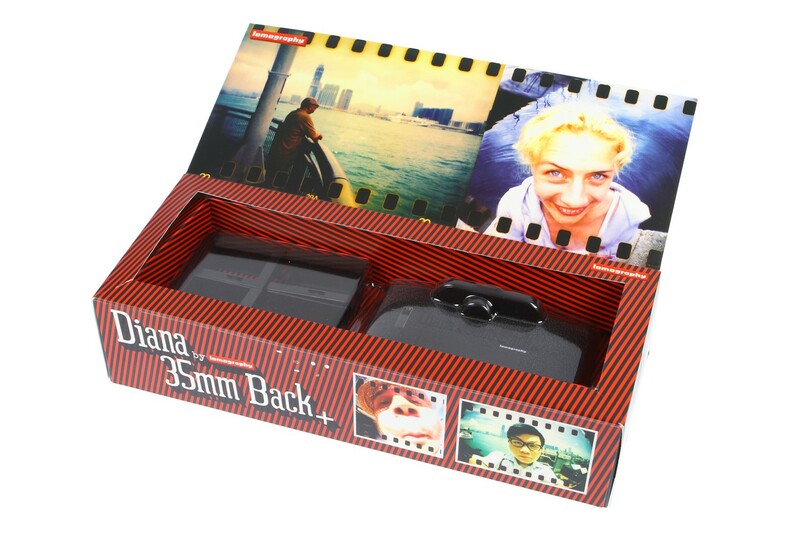 Now you can expand your analogue superpowers to 35mm too! 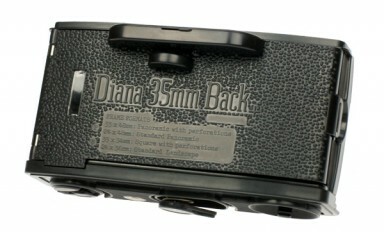 The convenience of 35mm is now available for your medium-format Diana+ camera!